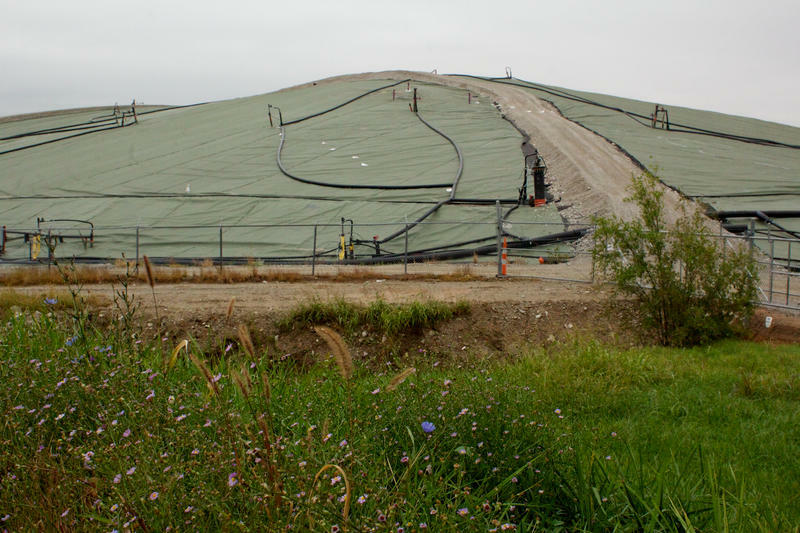 Residents of a Bridgeton neighborhood were denied the chance to move away from the West Lake Landfill Superfund site after Missouri lawmakers last week rejected a bill that would have paid for a state agency to buy their homes. 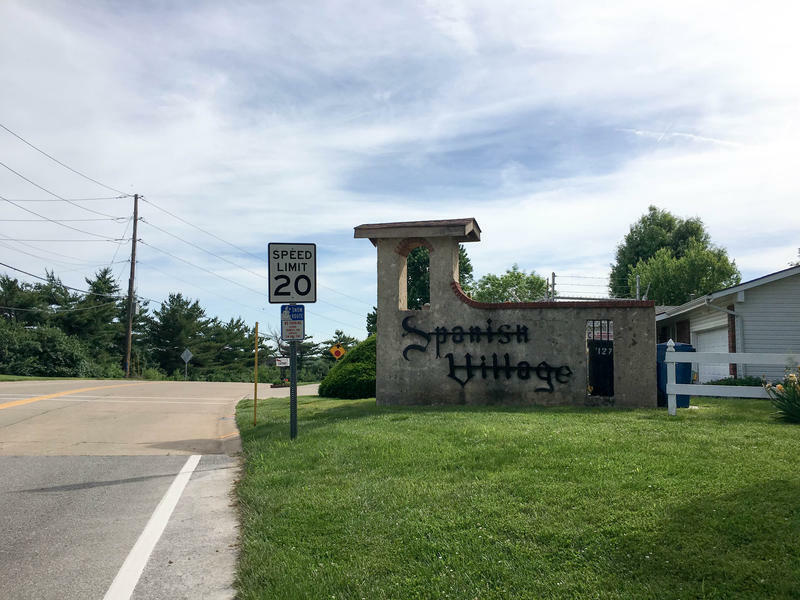 The measure, sponsored by Sen. Maria Chappelle-Nadal, D-University City, would have allowed 91 families in Spanish Village, the closest neighborhood to the landfill, to sell their properties to the Missouri Department of Natural Resources. 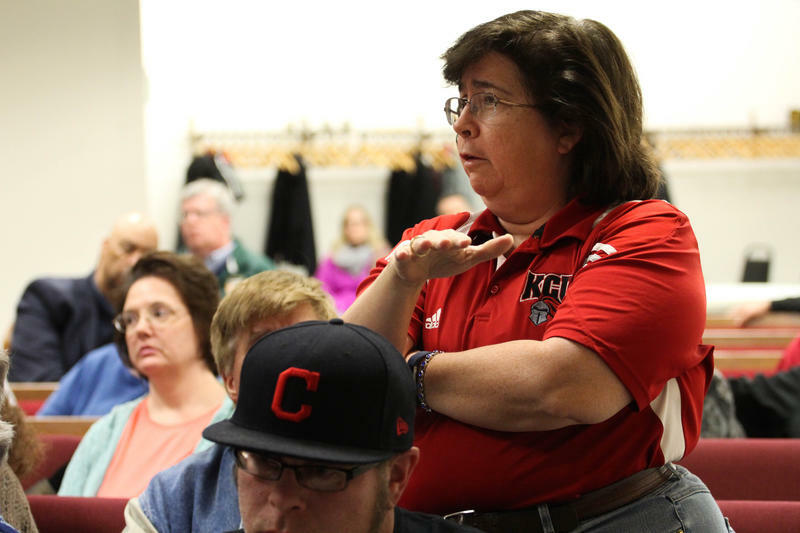 The Senate overwhelmingly passed the bill last month, but when the bill moved to a conference committee, lawmakers cut funding for the bill from $12.5 million to $1 million. The measure failed in the House, 79-65. 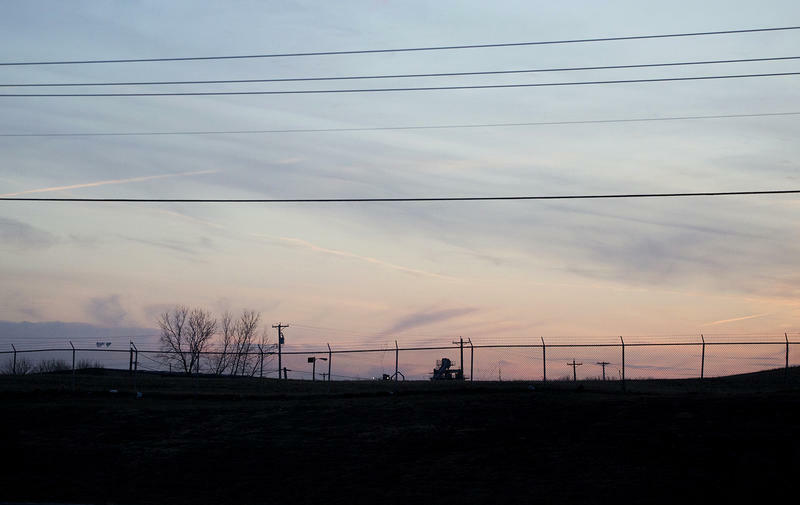 You may have heard of the local group of nuns who go to Bridgeton to pray for and protest over the West Lake and Bridgeton landfills, which have been the subject of much controversy in recent years. Updated at 4:38 p.m. on Sept. 17 with audio - On Thursday’s “St. 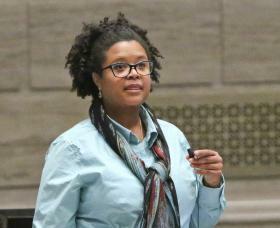 Louis on the Air,” state Sen. Maria Chappelle-Nadal, D-University City, announced her resignation as a member of the University City School Board. 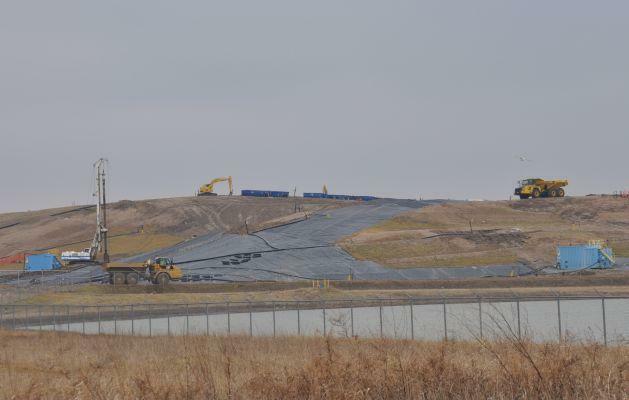 The underground fire at the West Lake Landfill Superfund Site does not produce air pollution that exceeds hazardous standards, the regional head of the Environmental Protection Agency said Tuesday. 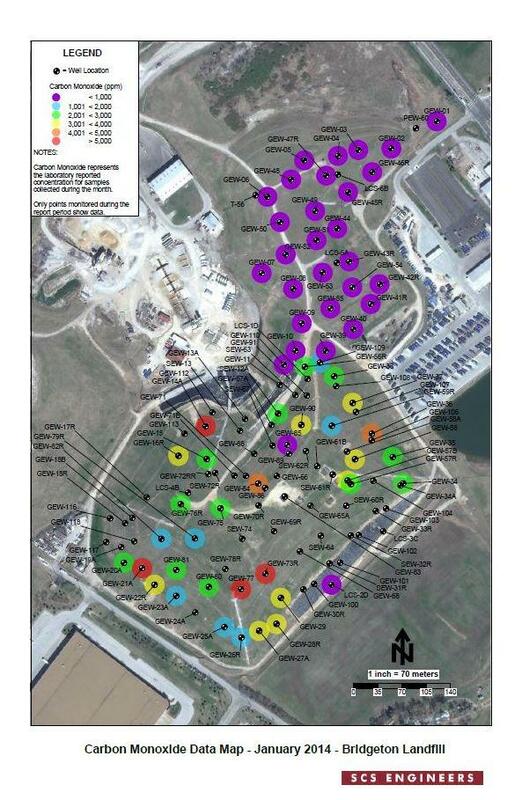 “The air around the West Lake Landfill site in north St. Louis resembles the air elsewhere in metro St. Louis. 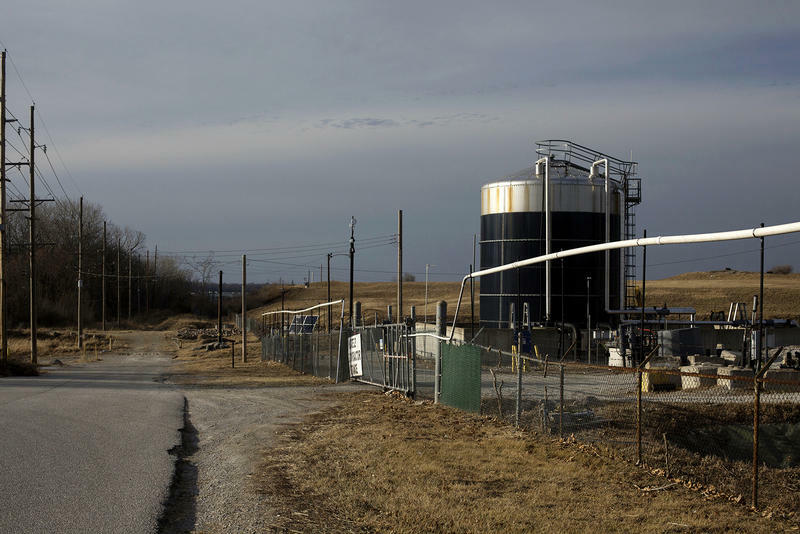 There’s nothing distinctive,” said Karl Brooks, who leads EPA’s Region 7 from his office in Kansas City. 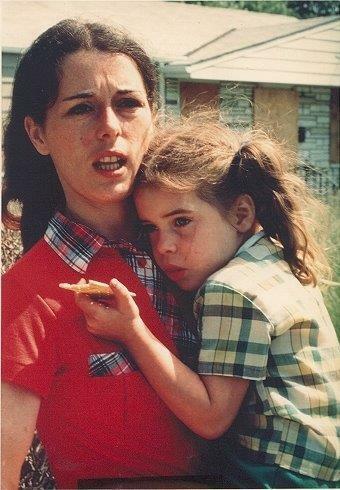 Environmental activist Lois Gibbs will be in St. Louis this weekend for a “teach-in” to address problems at the adjoining Bridgeton and West Lake landfills, located in Bridgeton a few miles from Lambert Airport. Updated on 2/23/14 to correct the date of the 2013 CO measurements, and on 2/21/14 to add a data table from MDNR and more characterization of the recent CO measurements. 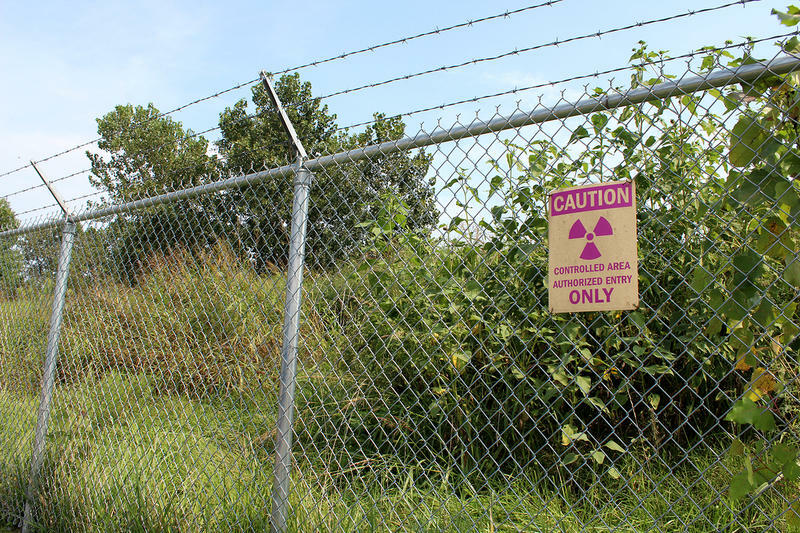 New monitoring data from the Bridgeton Landfill suggest that an underground fire has not spread toward radioactive waste to the north. Missouri Lt. 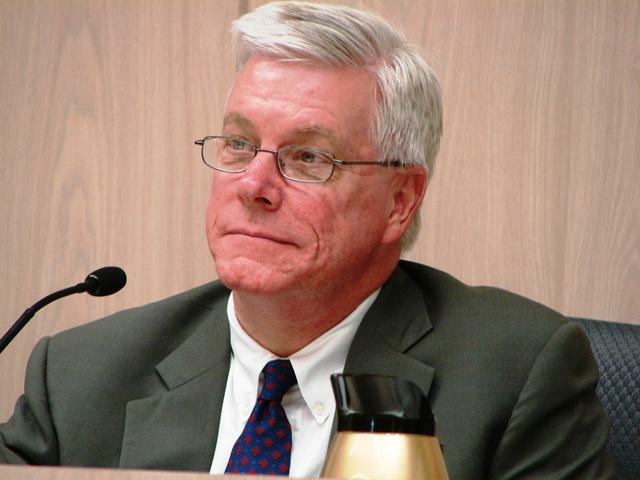 Governor Peter Kinder (R) is criticizing Governor Jay Nixon’s (D) administration for not taking part in a disaster recovery hearing Tuesday at the State Capitol. A House interim committee appointed to examine the state’s response to last year’s flooding and tornadoes held what was supposed to be its final hearing – but it ended early when no one from the State Emergency Management Agency (SEMA) or the Department of Public Safety showed up. Kinder, who chairs the committee, says they will now send a letter to the Nixon Administration asking for written testimony. 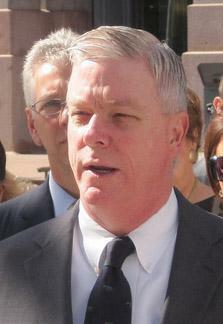 Missouri Lieutenant Governor Peter Kinder is asking the State Emergency Management Agency to explain why the St. Louis suburb of Bridgeton has not received $500,000 in FEMA funds to help it recover from the 2011 Good Friday tornado. Kinder chairs an interim legislative committee on disaster preparedness, response and recovery, which agreed today to give SEMA 48 hours to respond. 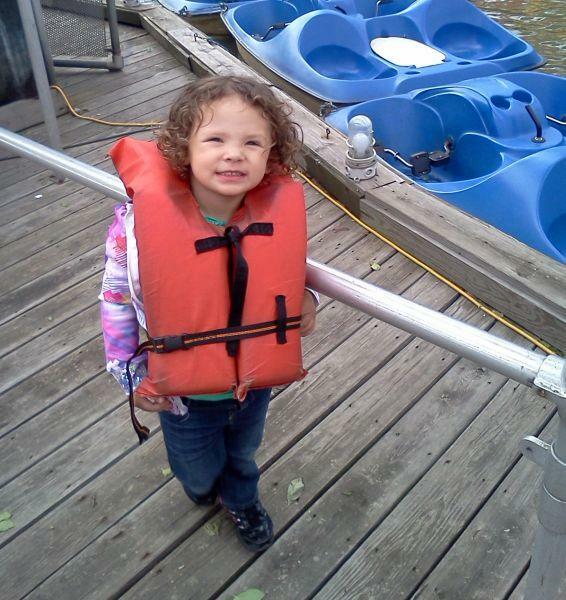 A toddler taken from a Bridgeton hotel room last week has been found safely. Detectives with the Bridgeton Police Department received a tip early Saturday evening that 2-year-old Brooklyn Hunter and Albert Cory Hunter were at a St. Louis Bread Company at 6701 Clayton Rd. Clayton police investigated the tip and found the pair. Albert Hunter was arrested without incident - Brooklyn did not appear to be injured, but Bridgeton Lt. Steve James says she was taken to a hospital as a precaution. Police in Bridgeton, Mo., have issued a endangered missing person advisory for a toddler taken from a hotel room in the city on Sunday. 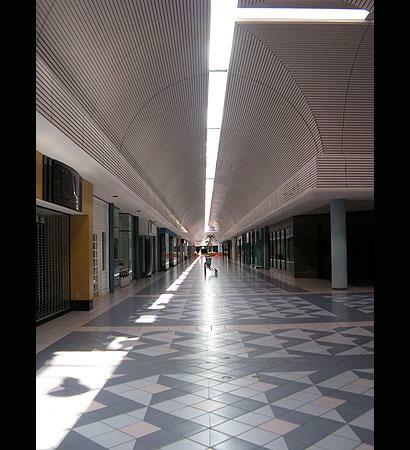 It was once the region's largest shopping mall. Some even billed it as the largest mall in the world. Now, the vacant Northwest Plaza in St. Ann is up for sale by a group of lenders who need to get the 122-acre, 1.8 million square foot site off their books by 2012. 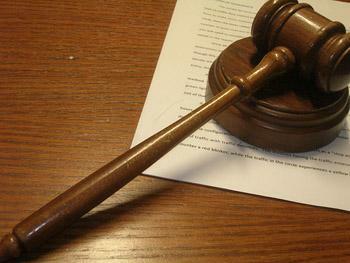 A former police officer in the St. Louis suburb of Bridgeton faces sentencing in July after pleading guilty to taking a $5,000 bribe. The U.S. Attorney's office in St. Louis says 38-year-old Scott William Haenel of O'Fallon also admitted obstructing a federal investigation in his guilty plea on Wednesday. Federal authorities say a person cooperating with the FBI met several times with Haenel between November and January and paid him $5,000. In exchange, Haenel agreed to help conceal a money laundering scheme involving drug trafficking money.